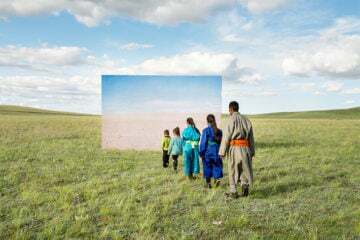 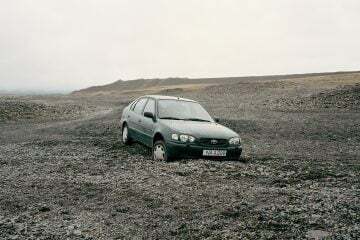 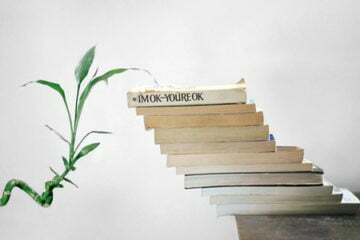 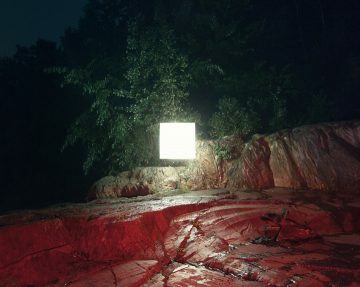 Montreal-based photographer Benoit Paillé created the series ‘Alternative Landscapes’ due to the need of something else, because he actually hates landscapes. 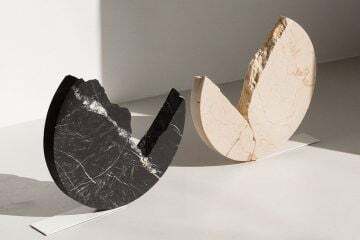 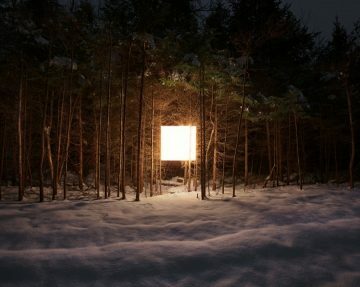 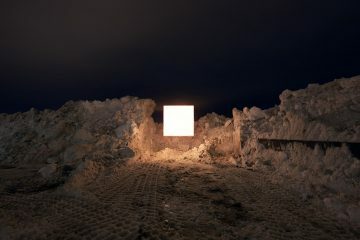 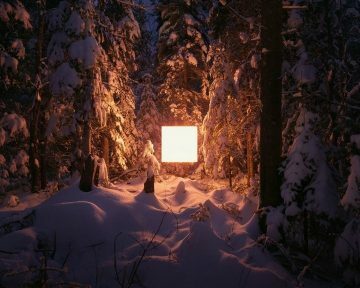 Thus he decided to stage his own vision of landscape and created an art installation where he lit various outdoor locations with a glowing little light square. 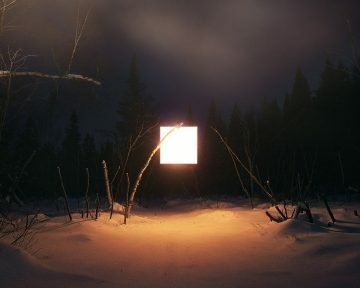 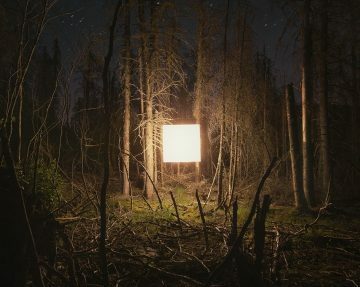 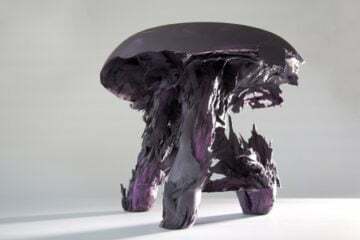 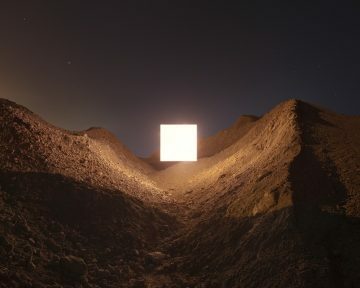 By the way: the pictures aren’t photoshopped: Paillé suspended a 1×1 m cube for his beautiful illumination that have kind of a poetic space and time purpose.